Ditch the umbrellas and adopt the quintessentially British trait of dodging the rain to save money this summer in stimulating destinations. Wix Squared has spotted a gap in the clouds to highlight locations in Asia where there is a lull in the seasonal monsoon. June-September are generally regarded as low season in most of Asia due to the annual rains in certain regions and, with fewer tourists, prices can be more competitive. Also known as the ‘island of serendipity’, Sri Lanka is a tapestry of contrasts offering a gentle introduction to Asia. 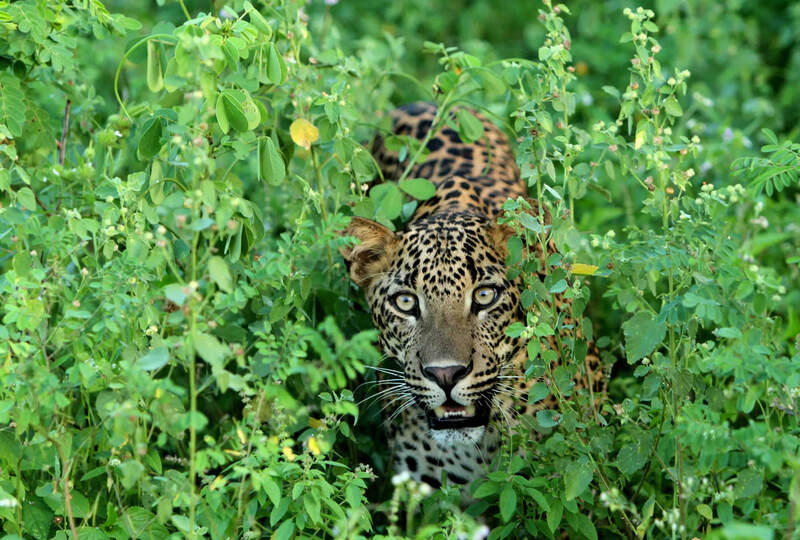 Wix Squared has experts in botany, photography and art in the cultural triangle, leopard trackers in the national parks, resident tea planters in the hill country & food connoisseurs scattered over the country to bring the old Ceylon to life. July-August often sees a lull in the monsoon which means Sri Lanka is a fitting destination for a summer holiday to cycle through the highlands, raft through the tea plantations, learn to cook Sri Lankan hoppers or relax on the beaches. Sri Lanka’s most famous festival, Perahera (29th July-7th August 2017), is in Kandy with bejewelled elephants, musicians, acrobats and extravagant nightly parades. Home to over 17,000 islands, Indonesia peppers the Indian and Pacific Oceans. 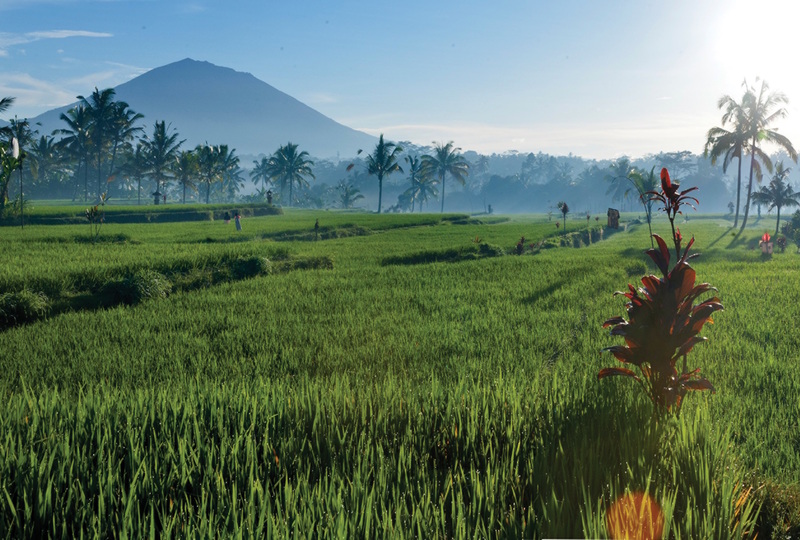 Island hop between smouldering volcanoes, haggle in Ubud’s markets with a personal shopper, sail east on a private liveaboard to discover world class diving with a marine biologist or relax on rugged, undiscovered beaches. Java, Bali and Nusa Tenggara (Lombok, Komodo, Sumba and Flores) are best visited May-October, when the rains have moved to the Raja Ampat region. Time your visit to coincide with the Bali Arts festival (11th June – 9th July 2017) and stay in a villa or boutique hotel in Ubud. From here Wix Squared can arrange freewheeling down the side of a volcano or surf lessons in Seminyak, before relaxing on a remote beach in Nusa Tenggara. The Hemis festival (3rd -4th July), occurs in Ladakh, ‘little Tibet’, when the weather is at its best and the celebrations are in the form of local music and masked dancers performing in the monasteries. 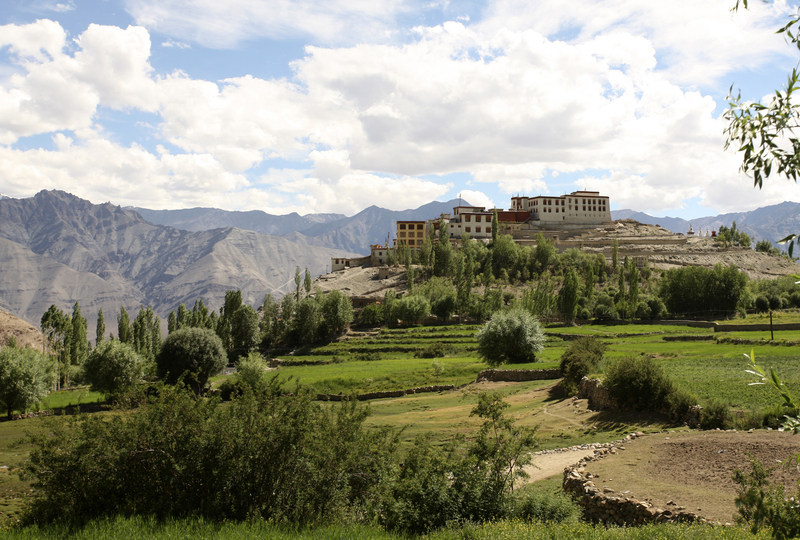 Ladakh is a high altitude desert with little rainfall and as such sunshine is almost guaranteed between May-September. Here, guests can enjoy a rare opportunity to discover compellingly beautiful and remote regions of the Indian Himalaya, combining an authentic and sustainable approach with sophisticated simplicity and style. Stay in local converted village houses with your personal chef, porters and accompanying guide. From here we can arrange luxury camping trips, mountain biking, spend a week with a local Lama, meditation, cooking demonstrations, rafting on the Indus River and archery competitions. For the best time to visit any of the above destinations, Wix Squared offers an interactive online weather map. 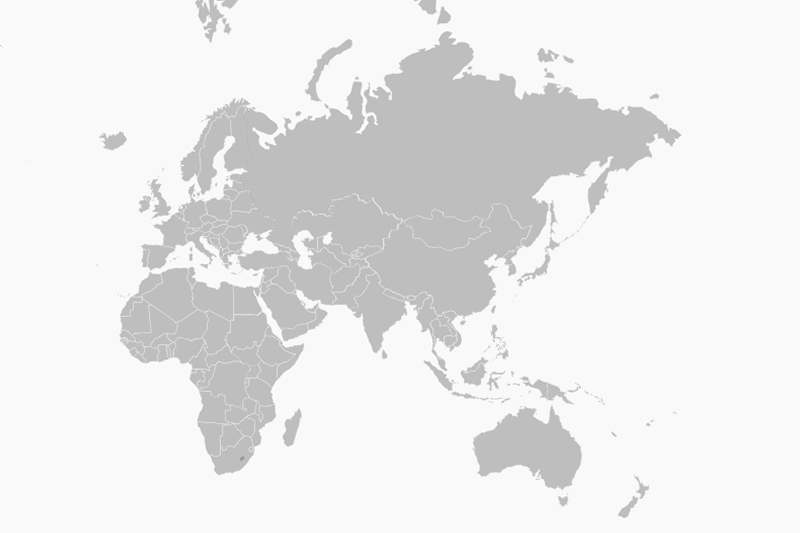 Click on the month you want to travel, then hover over the highlighted destinations to get a summary of what is good or not about travelling to that destination that month.